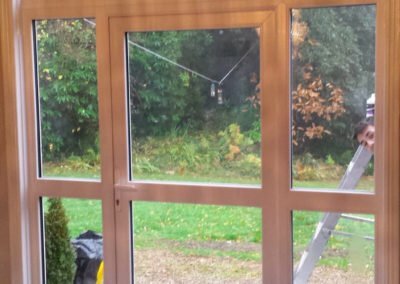 Is your double glazing cracked, misted or letting heat escape? 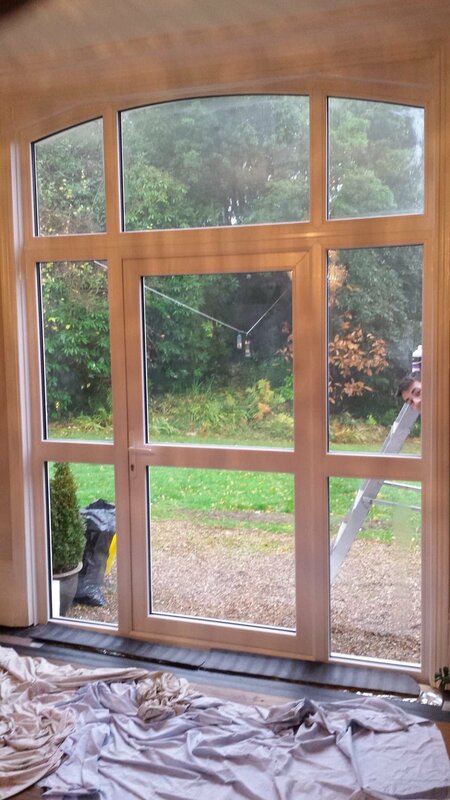 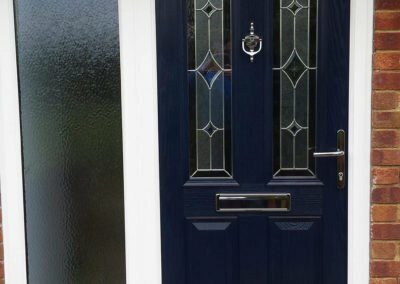 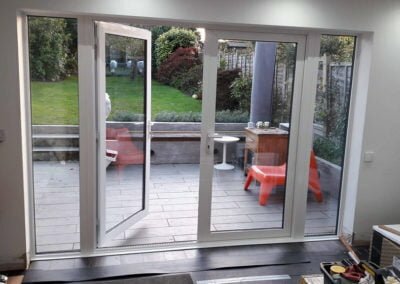 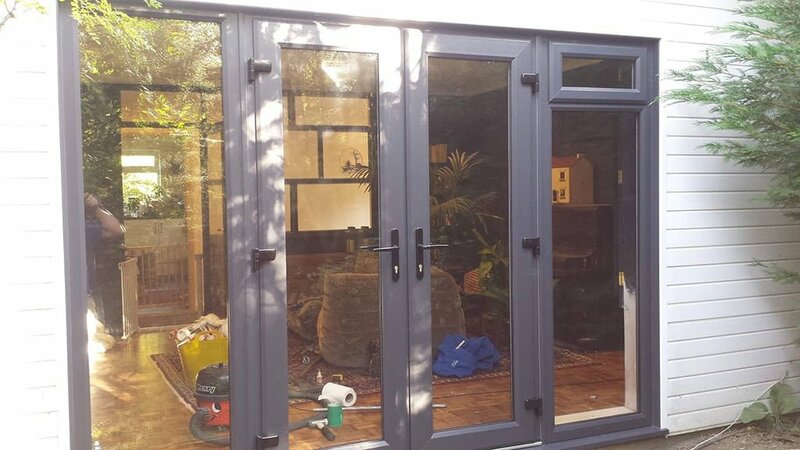 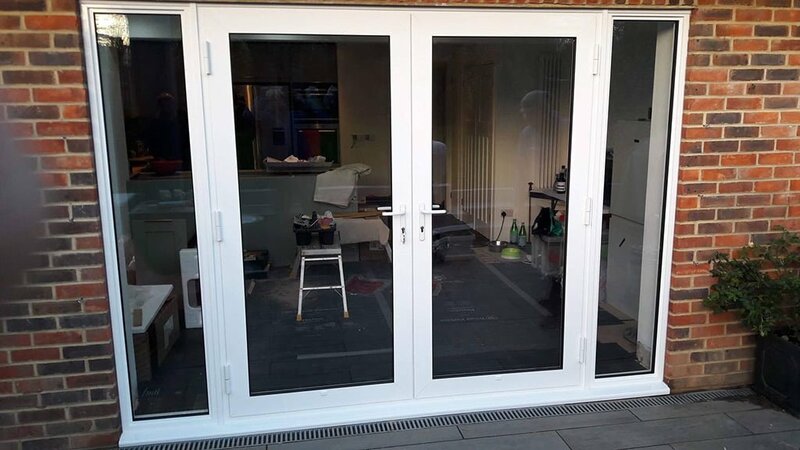 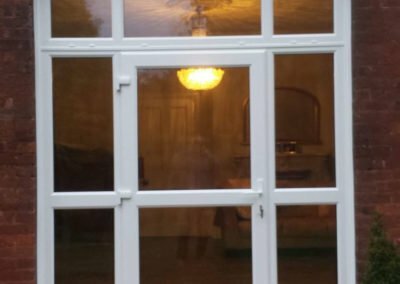 Need new double glazing for your home or business? 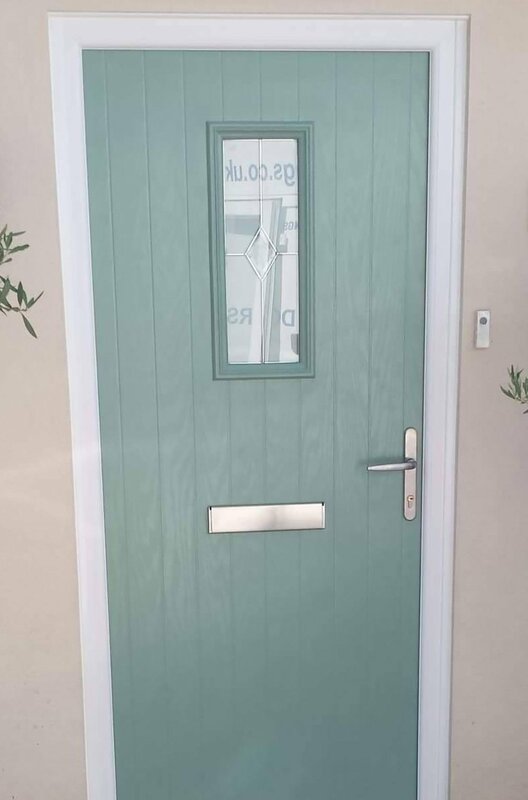 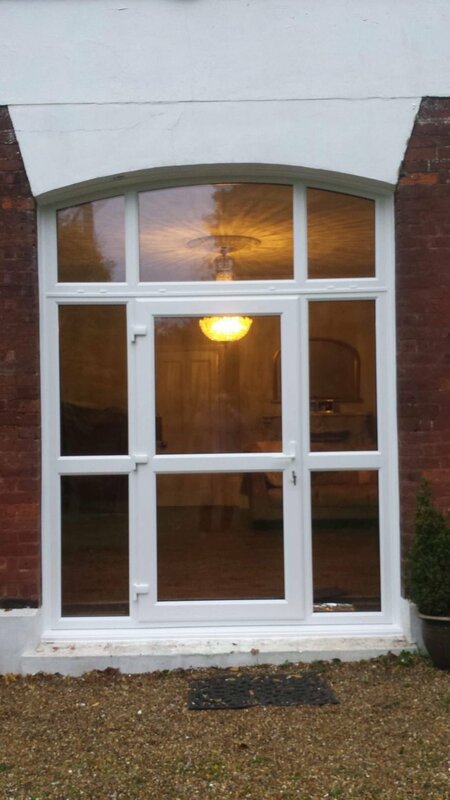 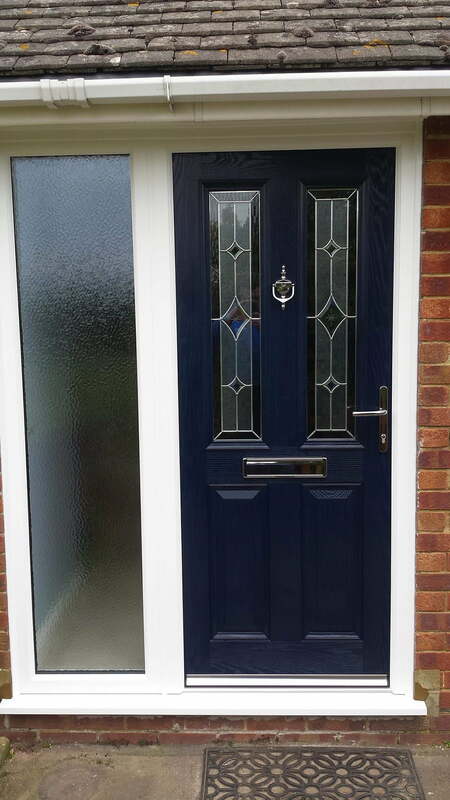 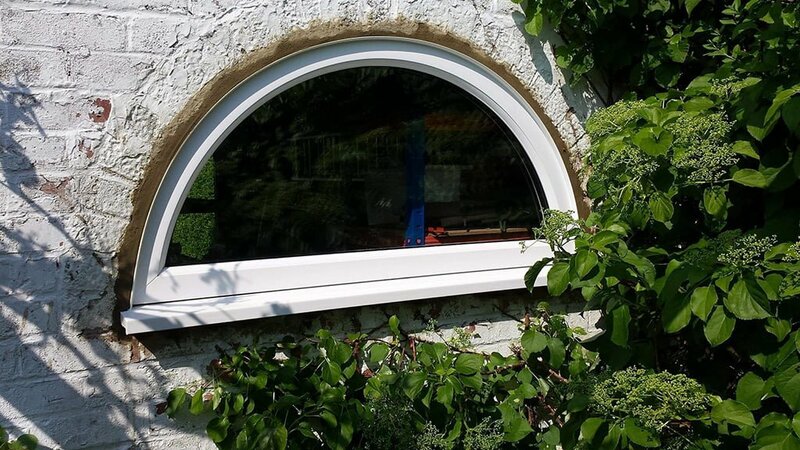 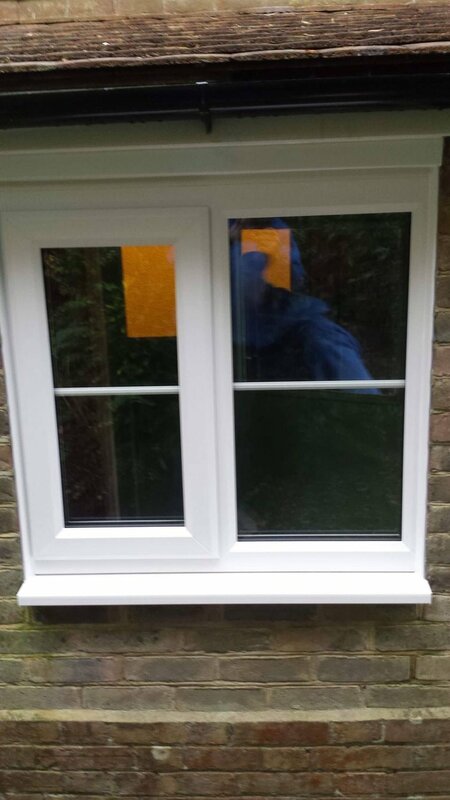 All of our uPVC double glazed units are manufactured to A rated standards. 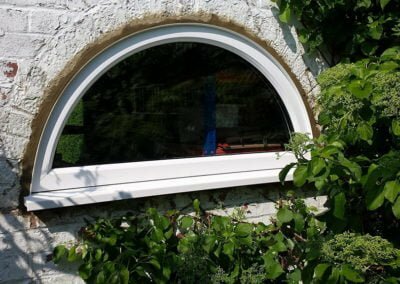 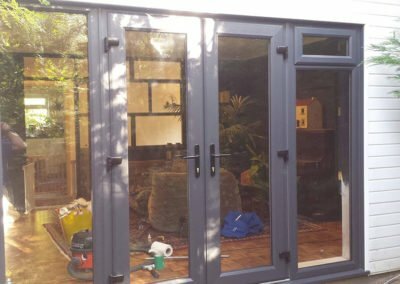 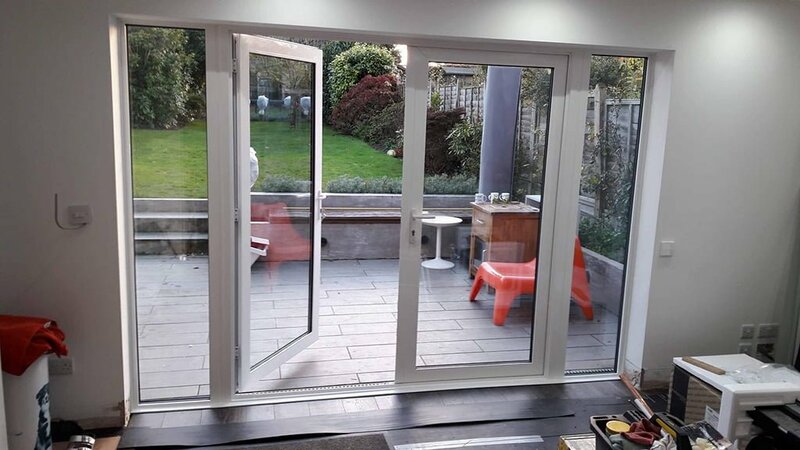 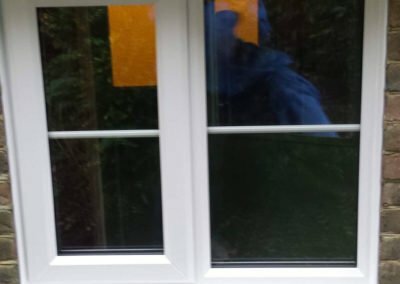 If you are updating your windows, extending your property or wanting to add energy efficiency, we offer a range of services to help you. 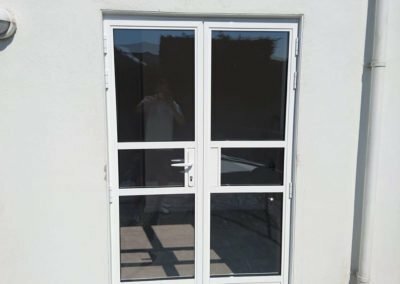 Are your units in need of repair? 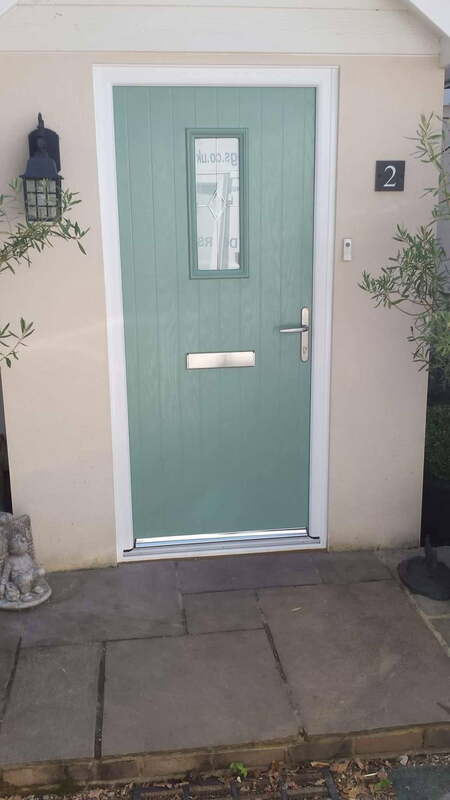 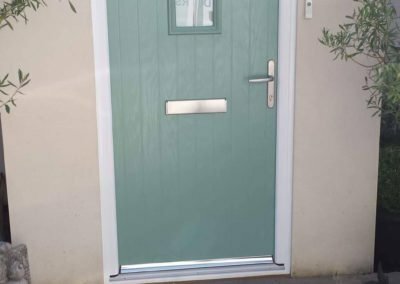 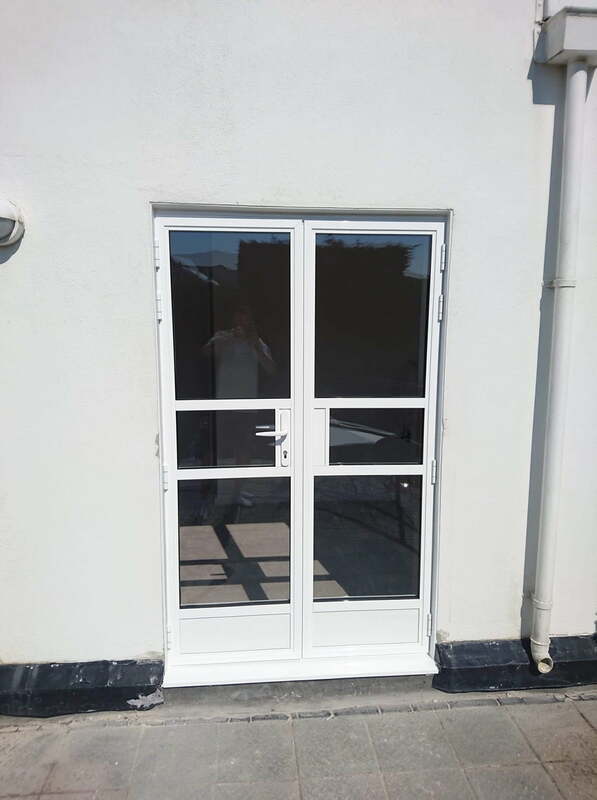 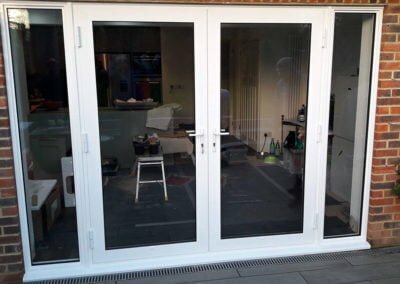 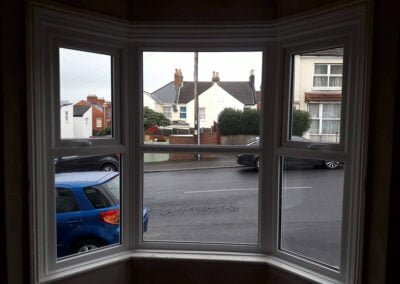 We won’t recommend new window and door units unless absolutely necessary, some can be repaired to their original condition which can save you money! 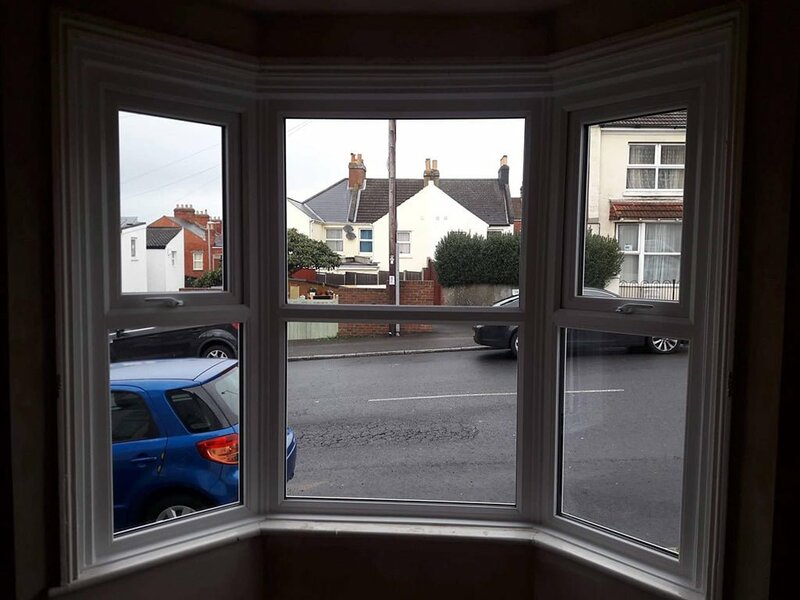 We have convenient free parking at our site, so if you would like to discuss your needs or view our range of uPVC units please stop by and we will be happy to help.